P.S. : A happy day for moms. 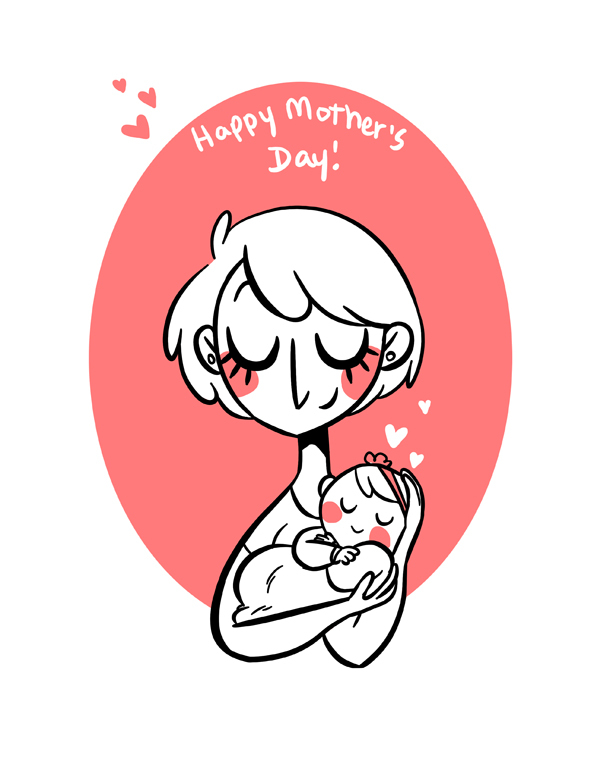 A happy day for moms. This is too adorable! Great work!